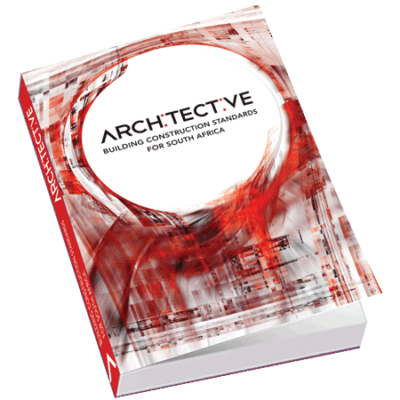 Comprehensive and up-to-date, Building Construction Standards for South Africa offers an outstanding introduction to the principles of building construction. 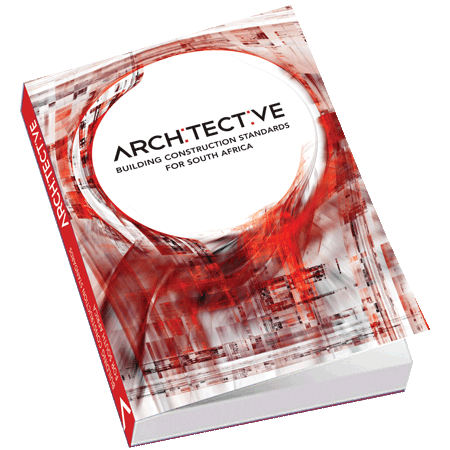 This essential reference guide covers practically every principle, material, and method used to design and construct most buildings. Students and professionals will rely on the visual presentation to understand the complex processes of building construction, and it will become a standard go-to reference for those in the industry.